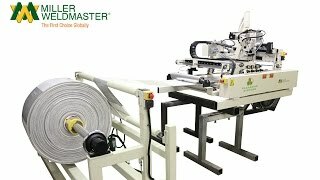 What do people make with a back-seam sealer machine? 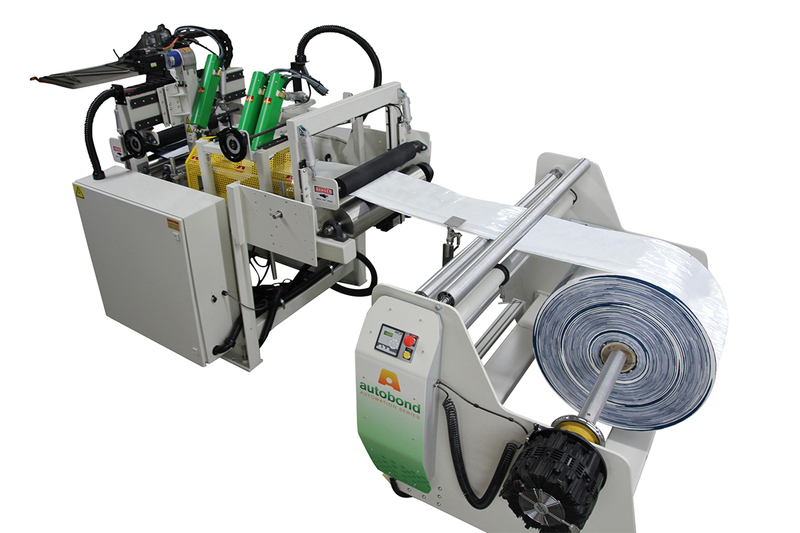 With the versatility of the PS300, our customers create durable seams using poly-woven or thermoplastic materials for packaging and other applications. 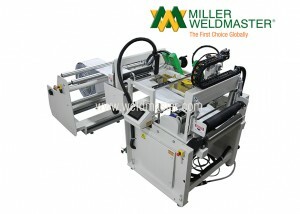 This machine gives you the ability to transform your production cycle and be flexible with your output. 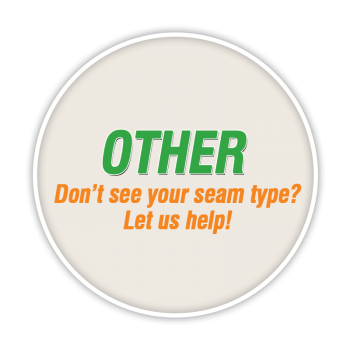 The PS300 back seam sealer reaches speeds of up to 130M per minute to handle high-production rates. 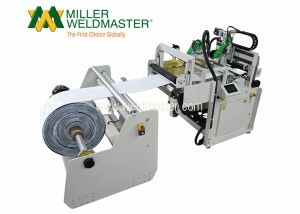 Miller Weldmaster’s efficient poly-woven bag sealing system offers precise alignment with fast results. 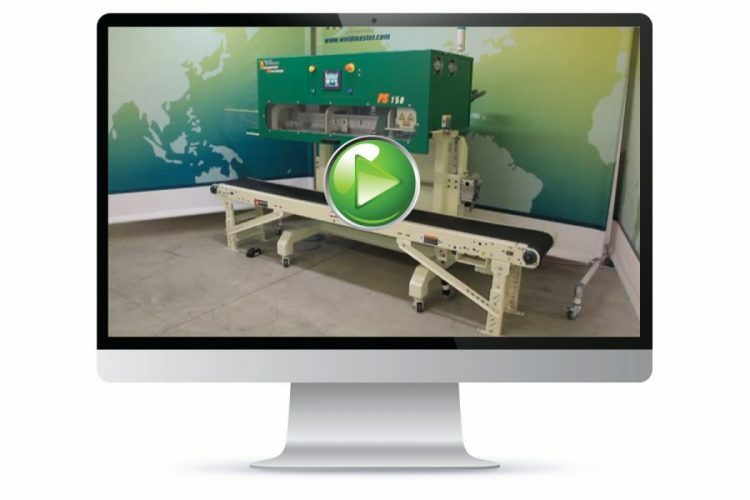 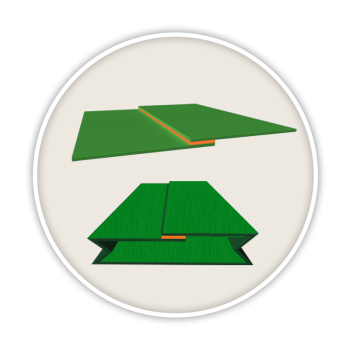 Step up your production and feel like a pro with this automated poly-woven bag sealer. 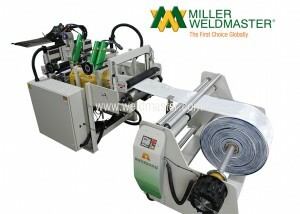 The versatility of the PS300 poly-woven bag sealing machine welds nearly all poly-woven and paper bags. 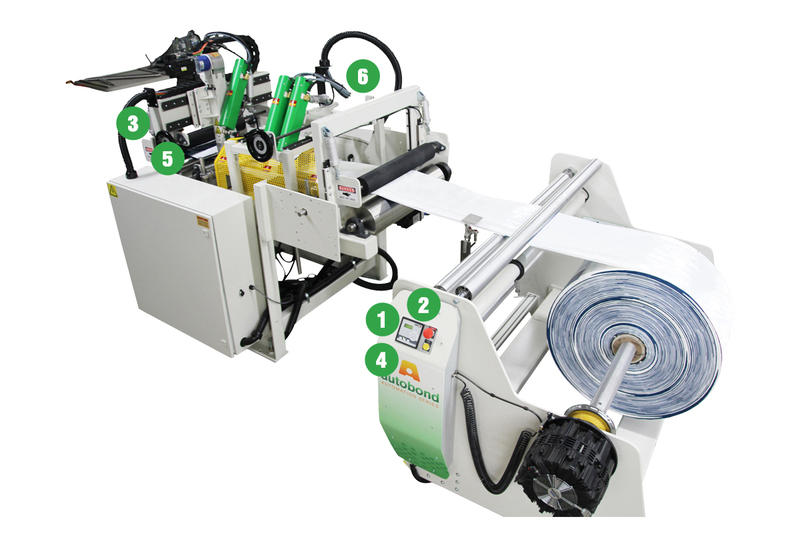 Its precision-controlled automated poly-woven bag sealer system allows for the welding of all different types of seams required by the bag manufacturer.